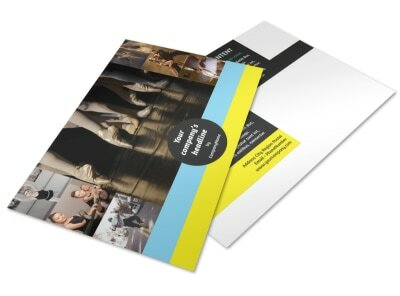 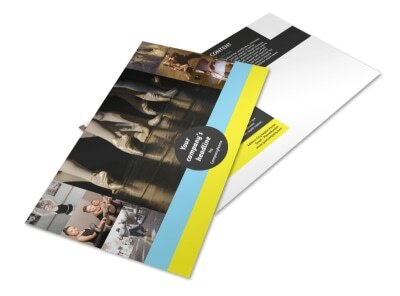 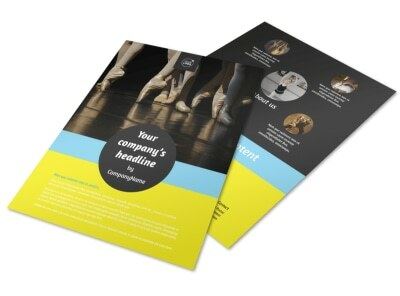 Customize our Dance School Brochure Template and more! 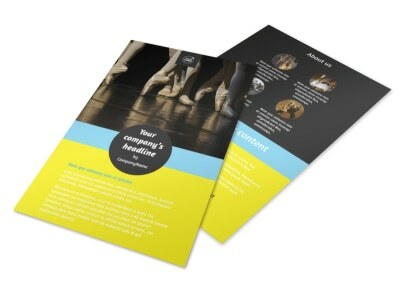 From tap to ballet, give parents and students a rundown of what your school offers with dance school brochures you customize yourself. 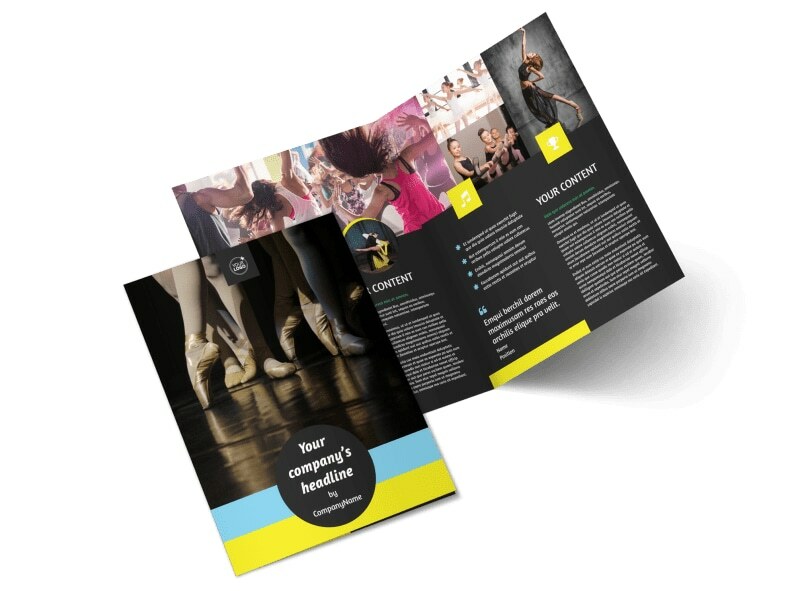 Use our online editor to modify a template with images of students engaging in various dance classes, along with personalized text containing the details of each class that is offered. 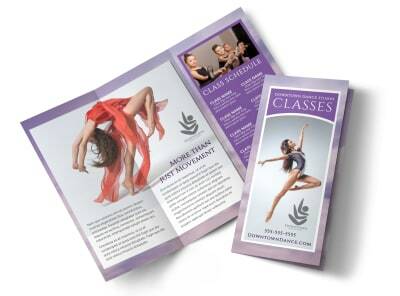 Start designing now so you can reach more upcoming dancers whose talents you can cultivate.